Remix OS might not be a household name just yet, but we’re starting to see the beginnings of a push for the operating system to be used more widely. Its creator, Jide, has announced a new slate of devices that will use the OS — as well as a partnership with a major manufacturer. Remix OS aims to transform Android into an OS fit for a desktop computer. 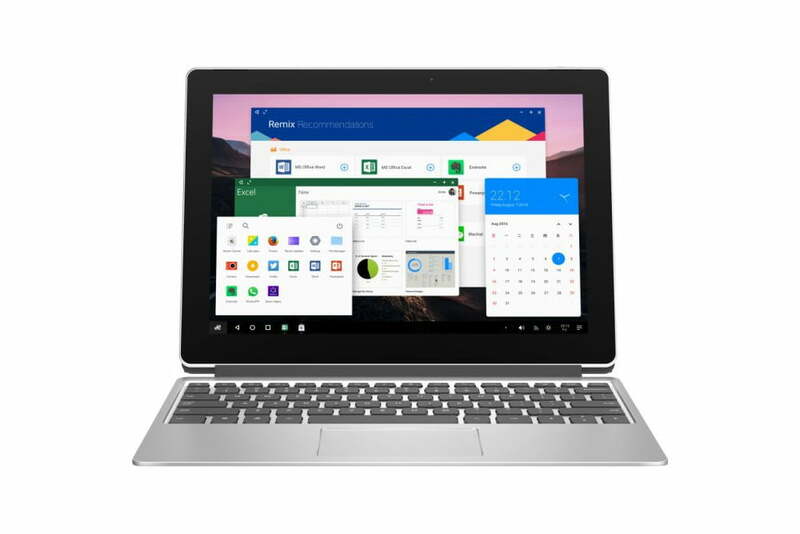 As such, it’s perhaps not too surprising that Jide is releasing a 2-in-1 tablet to demonstrate the advantages afforded by the middle ground between traditional computing and more modern mobile devices. 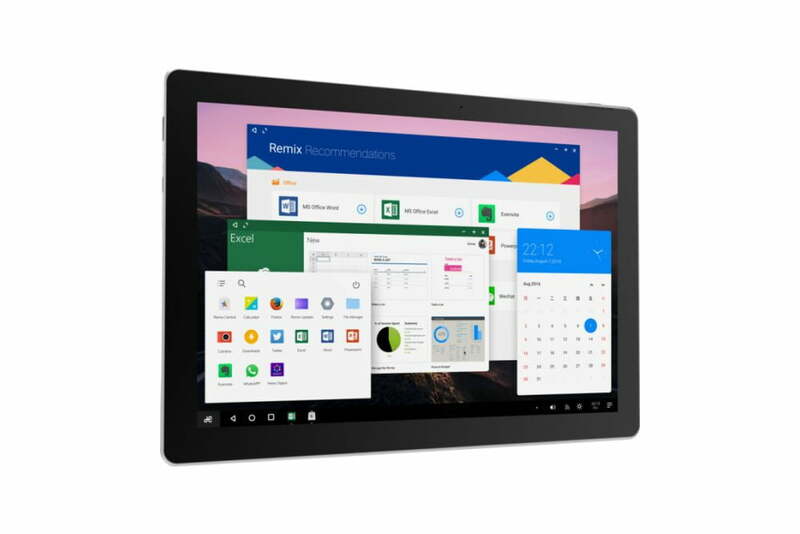 The Remix Pro tablet will be the first device to support Remix OS 3.0, which is itself based on Android 6.0 Marshmallow, according to a report from Liliputing. 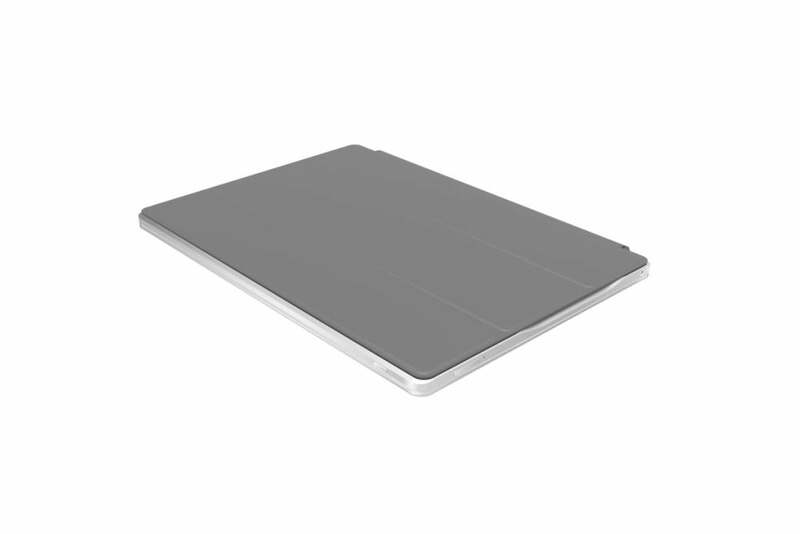 The system comes packaged with a keyboard cover, allowing users to take full advantage of its hybrid capabilities. 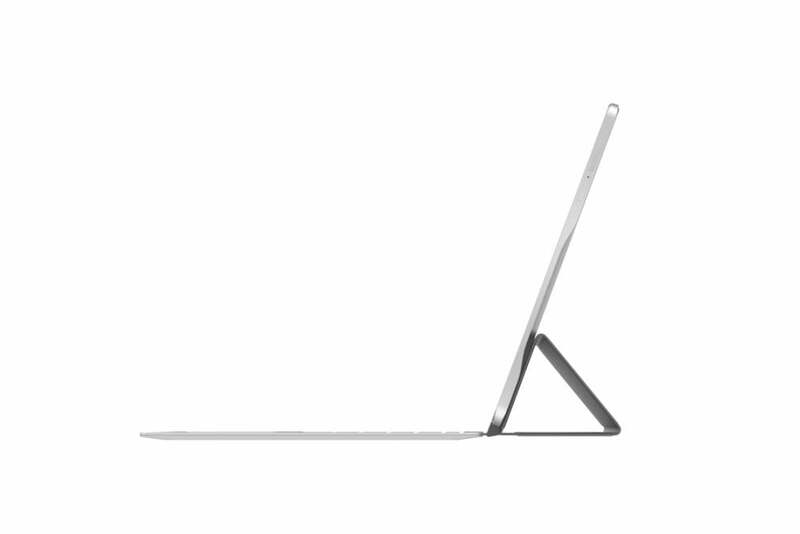 The tablet is outfitted with a Qualcomm Snapdragon 652 octa-core processor, 3GB of RAM, and 32GB of eMMC storage. Meanwhile, a 12-inch display with a resolution of 2,160 x 1,440 pixels will deliver crisp visuals, and there’s a microSD card for anyone in need of some more storage space. The company announced that its AOC Remix AIO computer will come in three sizes; 22-inch, 24-inch, and 32-inch. A second version of its more traditional Remix desktop is also in the works, with a Rockchip RK3368 ARM Cortex-A53 octa-core processor, up to 2GB of RAM and up to 16GB of eMMC storage. 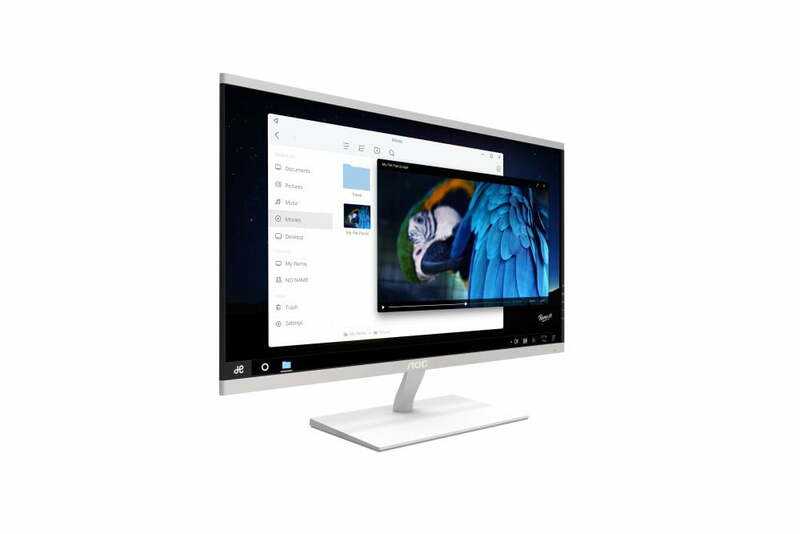 Jide isn’t the only manufacturer putting together hardware for use with Remix OS. Acer has announced plans to release a version of its Aspire ES1-131 notebook with the OS pre-installed in place of the standard Windows 10, according to another piece of reporting from Liliputing. 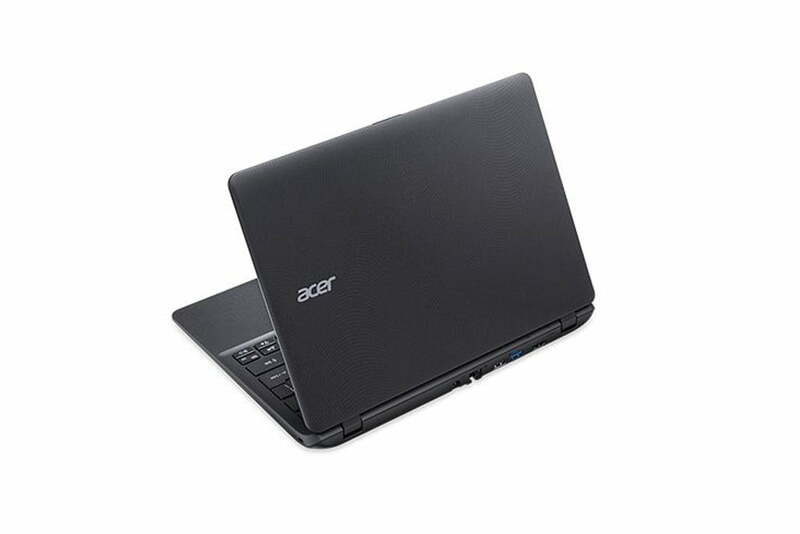 The budget-friendly system features a full-sized 11.6-inch display with a resolution of 1,366 x 768p. An Intel Celeron N3150 quad-core Braswell processor, 500GB of storage space, and 4GB of RAM make it a fairly robust laptop, even if it’s not a rig capable of playing the latest video game releases. Jide has apparently optimized the OS to work well with an Intel processor. These systems are expected to debut in China, with releases in other markets dependent on whether or not they find a healthy audience.